I had my entire family over for chinese night. It was a lot of work, but I wanted them to experience my famous chicken. They absolutely loved it and agreed that it tasted straight from a restaurant. I always serve this amazing fried rice with all of my chinese dishes. It is easy and goes perfectly as a side. I have always loved fried rice. I could probably eat an entire bowl. The great thing about this recipe is that you can add whatever you would like! I have added bacon, chicken, and ham. 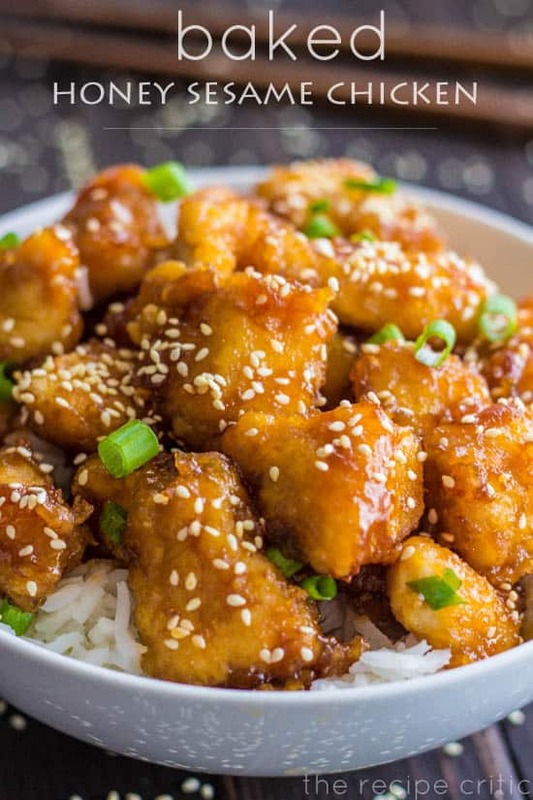 It is the perfect fried rice base and they say the secret ingredient to get the authentic chinese taste is sesame oil. Whatever it may be it is fantastic! An easy and delicious fried rice that will go perfectly to any chinese dish! *Day old cold rice works best and prevents the rice from being mushy. IT IS THE BEST RECIPE I’VE TESTED AND TASTED!!!! I’m sure It has become my go to fried rice recipe! Wonder recipes on this site. Fried rice was great, I added in a tablespoon of hot sauce with the soy sauce and it gave it more flavour. I love your fried rice recipe! It’s so easy and delicious. 5stars!!! 3 cups of cooked rice for 4-6 people?? Yes, that is typically what we use. It mostly just depends on how much rice each person eats. Typically around 1/2 cup per person. Thanks for the follow up! I use this recipe every week. While I have made it with cooked rice and it is EXCELLENT, I have also used frozen cauliflower rice and it’s amazing ! Use same amount of cauliflower rice as reg rice. Add at same point in recipe (I dont even thaw, just dump right out of bag) and cook. I simmer just a bit longer to cook off any extra liquid from frozen rice , but it comes out really delicious !! 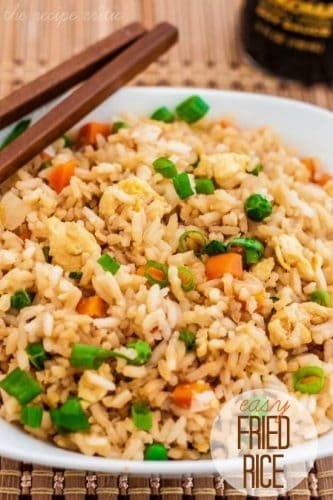 This is Incredible Fried rice, I similar to this food, I toasted the rice with some butter and toasted sesame oil, simply mix the raw rice over warmth in the frying pan you plan on preparing the rice in. I made this the other day and have made it 3 times since then!! Instead of using carrot, I used corn just because I like the flavour more but still worked out great 🙂 Super fast and super easy, 10/10 would recommend!! hey have you make indonesian friend rice ?? Fried rice is the best way to use our leftovers xD and it’s also my favourite dishes all the time. I have cooked almost the same as you did. It’s so good! How much teriyaki sauce do I add when cooking the chicken? This recipe does not call for teriyaki sauce. It uses soy sauce. Can you use another oil ? other than sesame oil. Yes, you are welcome to try an oil that you prefer. It may alter the taste though on the rice. My family lived this recipe. I used instant brown rice. My family LOVED this recipe. My son ate the leftovers for breakfast! Wow. I haven’t thought that this is som simple like this. Nice sharing to make easy fried rice with delicious tate. This was great and fun to make. Will add to my favorites! I prepared this dish in half, and I know it’s supposed to be a side, but I ate all the rest for lunch! I love your fried rice recipe. It’s so easy and so very, very good. I add a little more sesame oil and soy sauce (because I love the taste. I use organic brown rice when I make iti. thanks for sharing! turned out great 🙂 used ready mixed veggies and Worcestershire sauce though, coz didn’t have soya sauce. Yes, a day old rice is the best kind of rice to cook fried rice in. A very simple way to explain how to cook fried rice . Great job . My finicky eater (son) said this is the bomb. He smashed it! i was just wondering do you cook the rice first and then fry it or you fry the rice and then cook it . Yes, cook the rice first. It doesn’t stick compared to freshly made rice. Hope that helps! Just made to go with the firecracker chicken. Delicious! Will definitely make again! 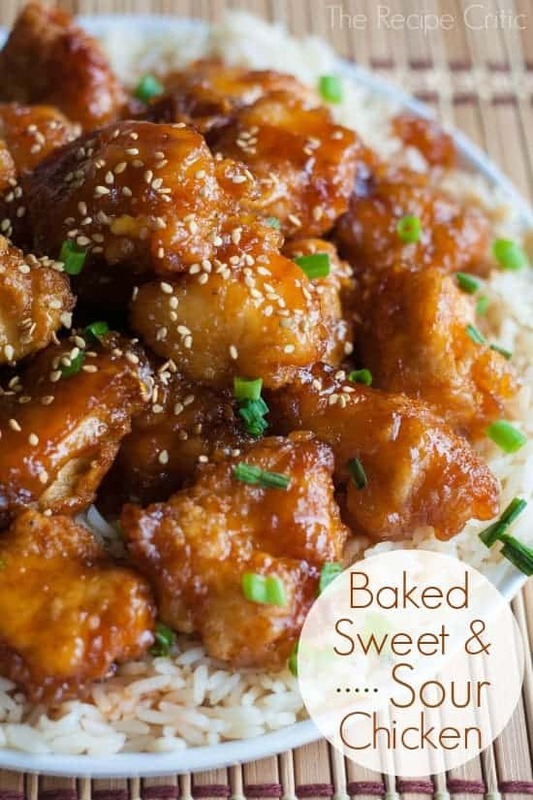 very good recipe recipe helped a lot thanks alyssa i had it with firecracker chicken tasted out of this world !! 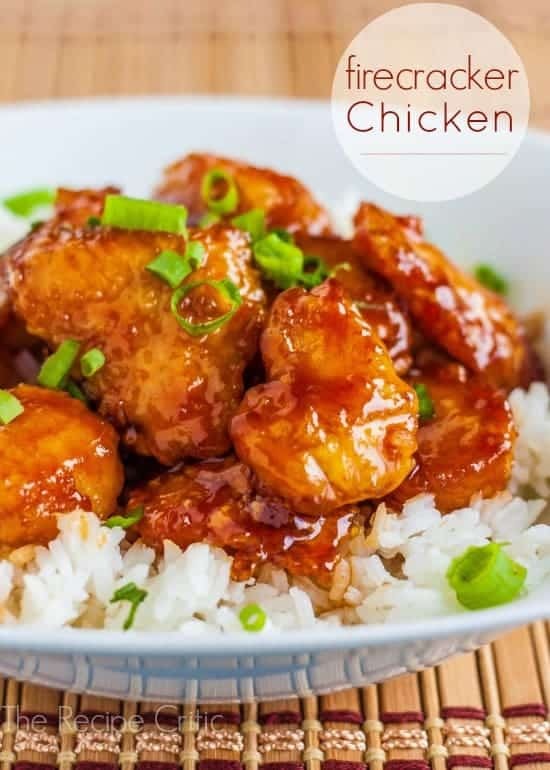 very good recipe recipe helped a lot thanks alyssa i had it with firecracker chicken tasted out of this world thank again ! This recipe is fantastic! The first time I made it, I added a cubed pork chop. The second time, I added extra veggies (red and green peppers). Am looking forward to adding chicken the next time I make it. Thank you, Alyssa! Thank you for the easy and tasty recipe.